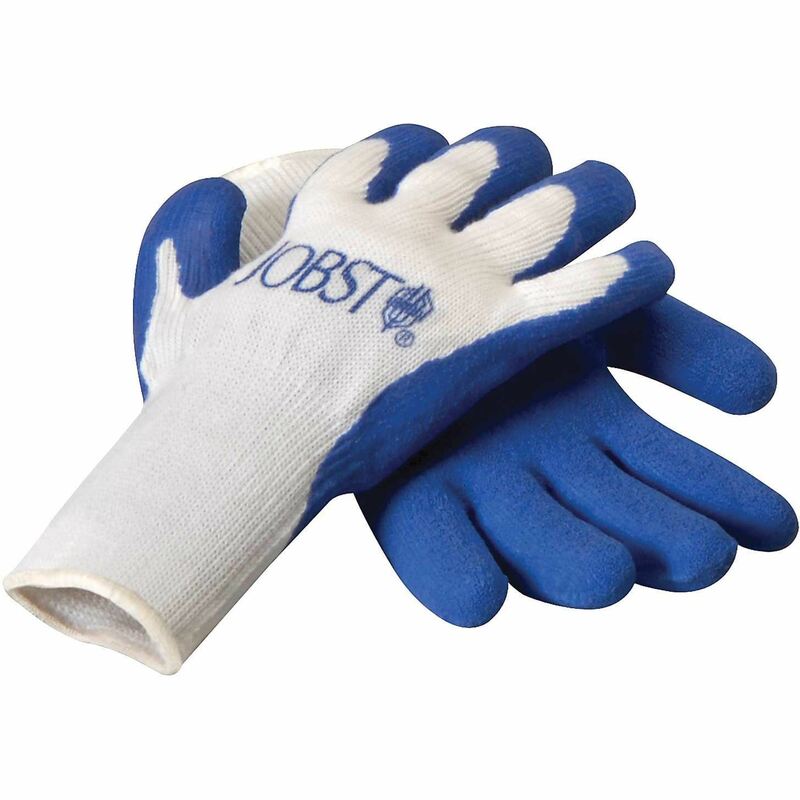 Jobst Donning Gloves are designed to assist in donning or doffing compression stockings. 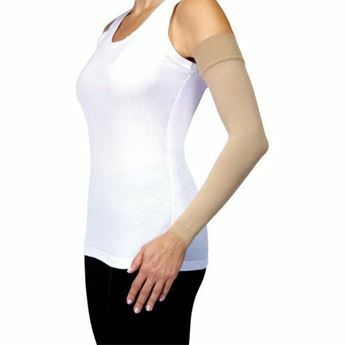 These cotton knit gloves with latex coating to help grip stockings without tearing or ripping them. Donning gloves also help protect the stockings and socks from punctures and runs that may be caused by finger nails or jewellery. Not recommended for sheer garments.